FIRST COME FIRST SERVE! All new and returning members are welcome to sign up. Please have your fees ready to paid in full. On the schedule page of http://www.munbldc.com/ class times are outlined. Classes begin on September 23rd. Please note that Salsa classes will only run for the first eight weeks. 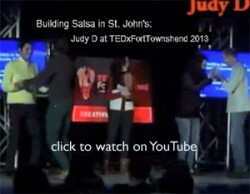 This is Salsa in St. John’s…@ The Mixx! 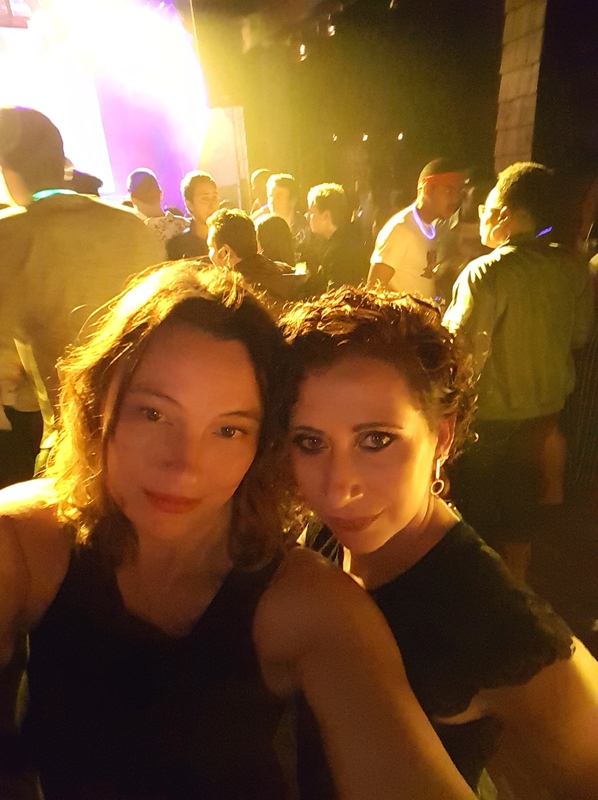 Join us at our next Saturday Nite Salsa on Sept 22nd!